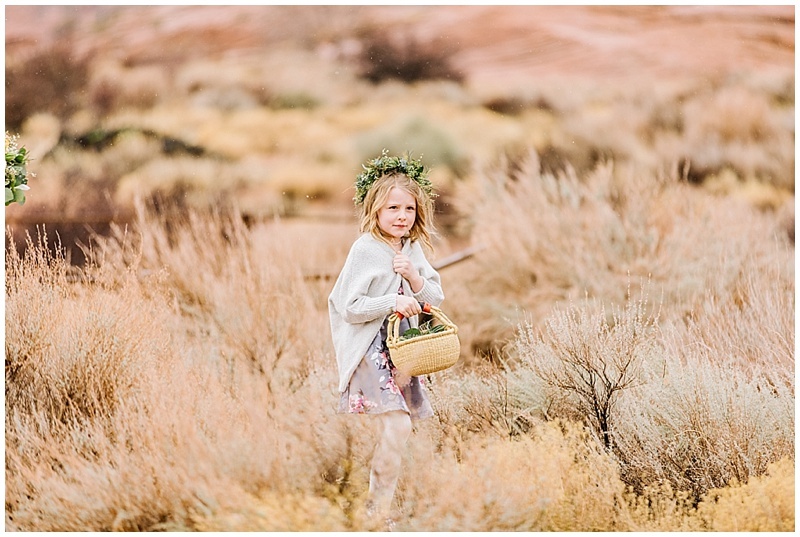 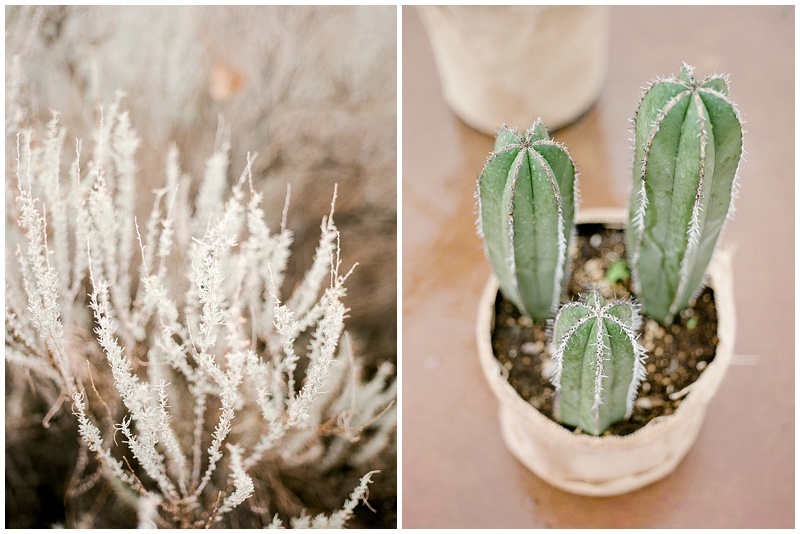 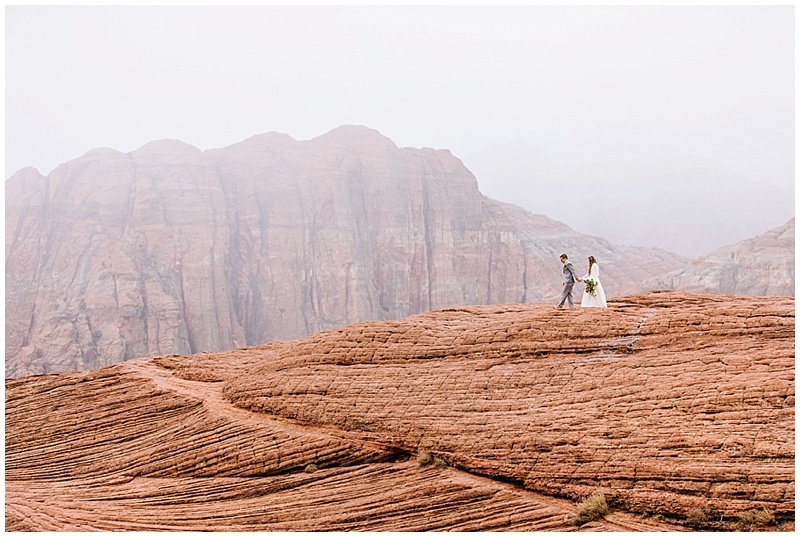 I just loved Jon and Aundi’s intimate destination wedding in Southern Utah. 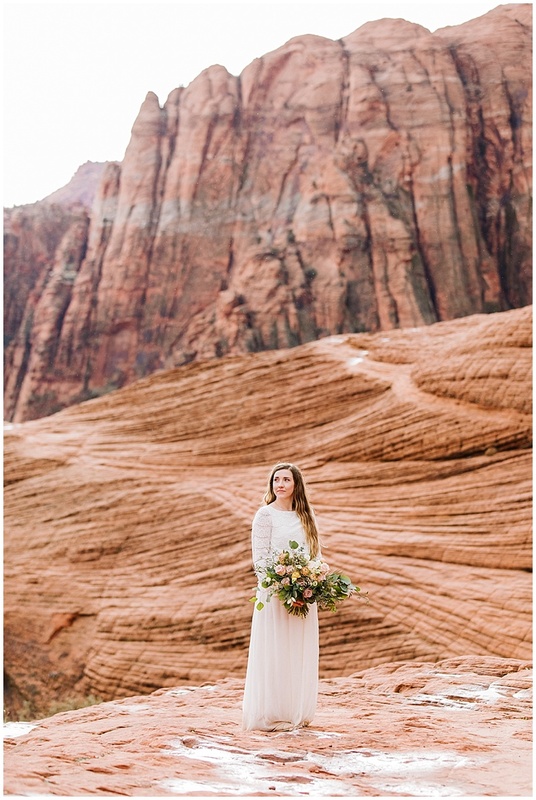 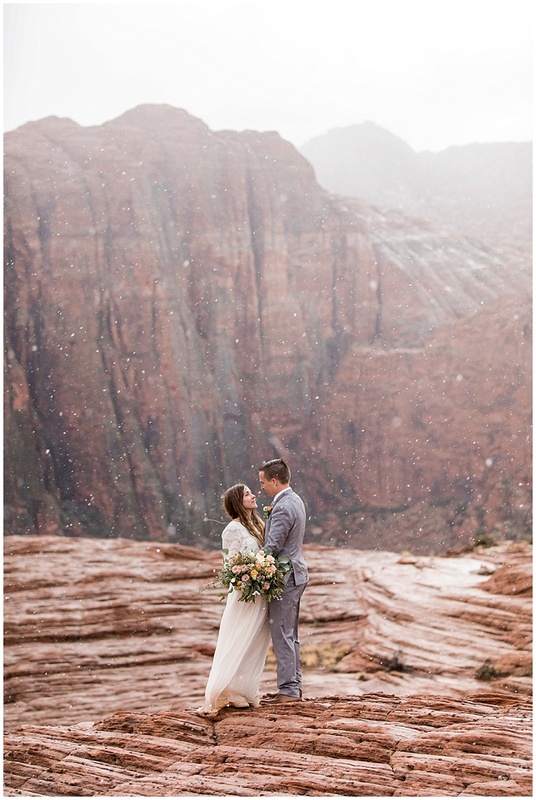 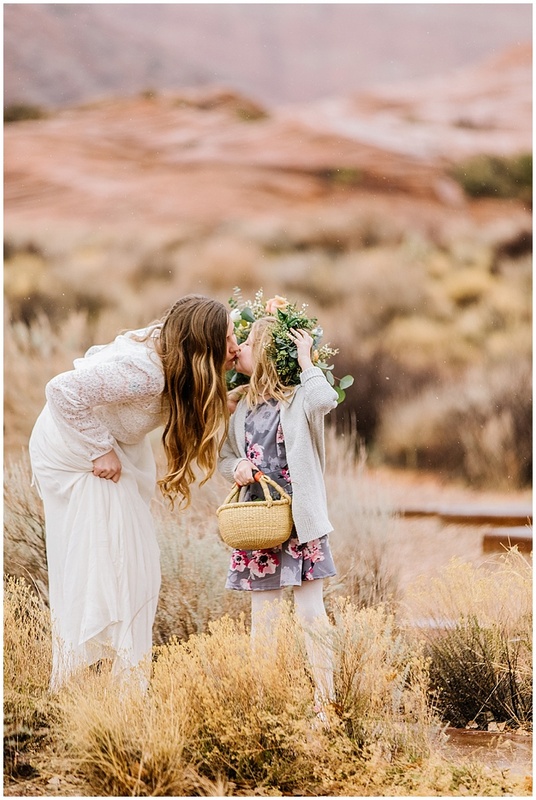 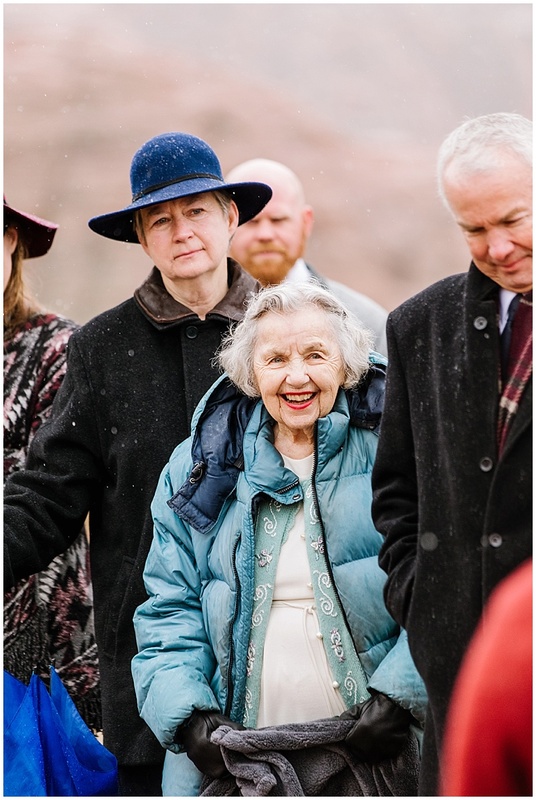 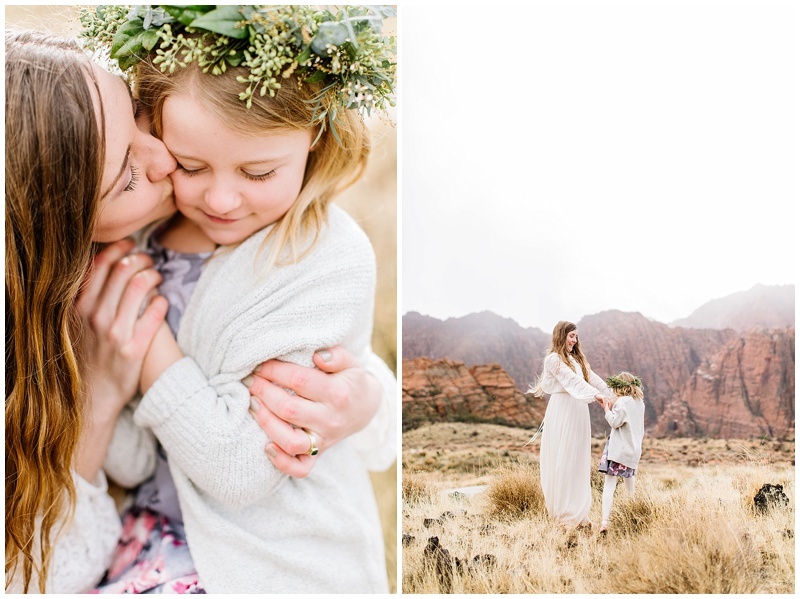 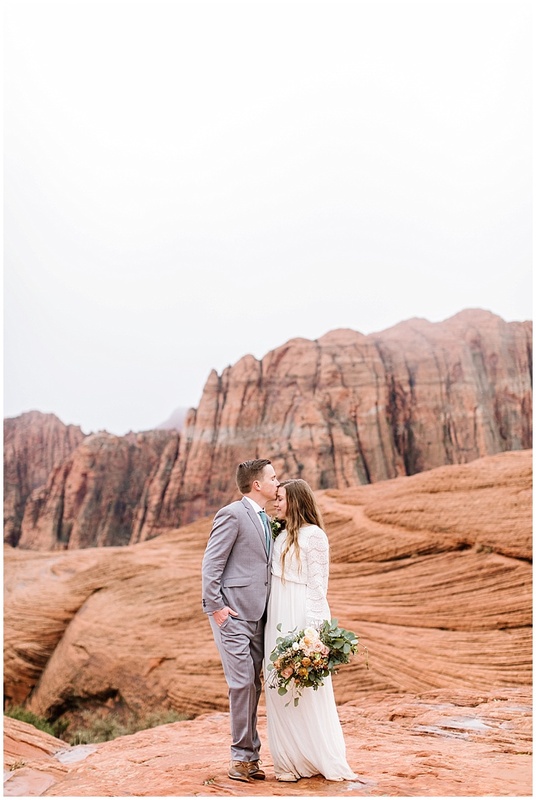 They chose beautiful Snow Canyon, because they love adventures and love spending time together in Southern Utah. 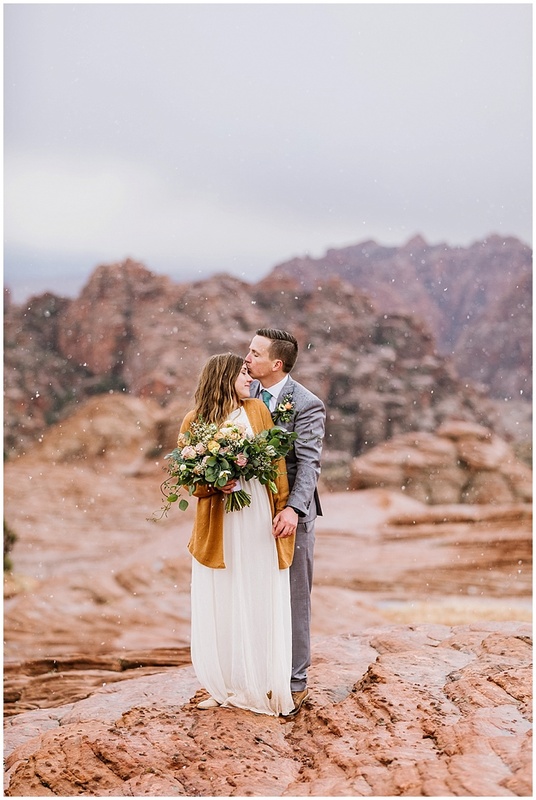 Their wedding took place in January and we got every season for their wedding, sunshine, rain, and snow, but it created such a beautiful landscape. 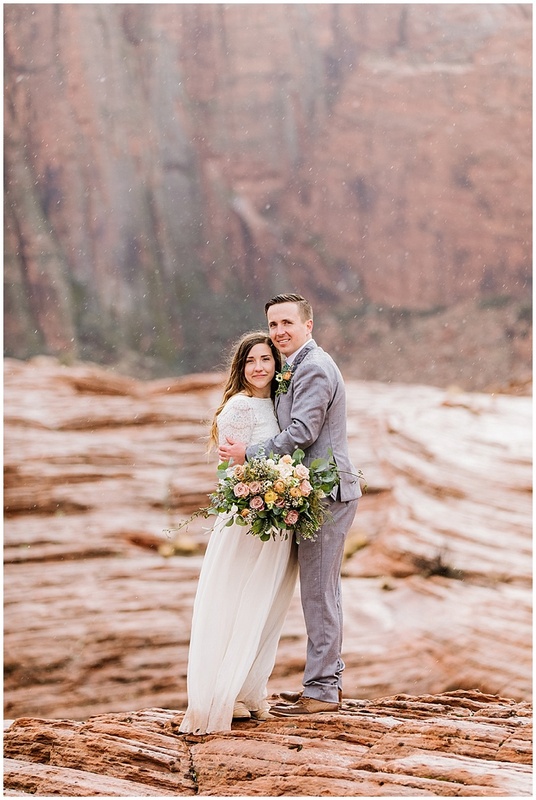 I am glad the couple trusted me to keep going with photos, despite the weather. 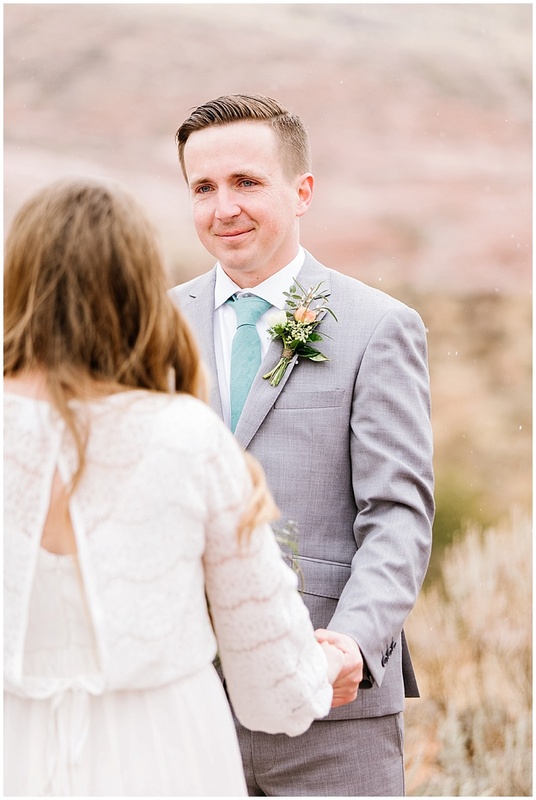 This wedding was one of my favorite weddings, during there ceremony you could feel the love that these two have for each other, I am so happy for them! 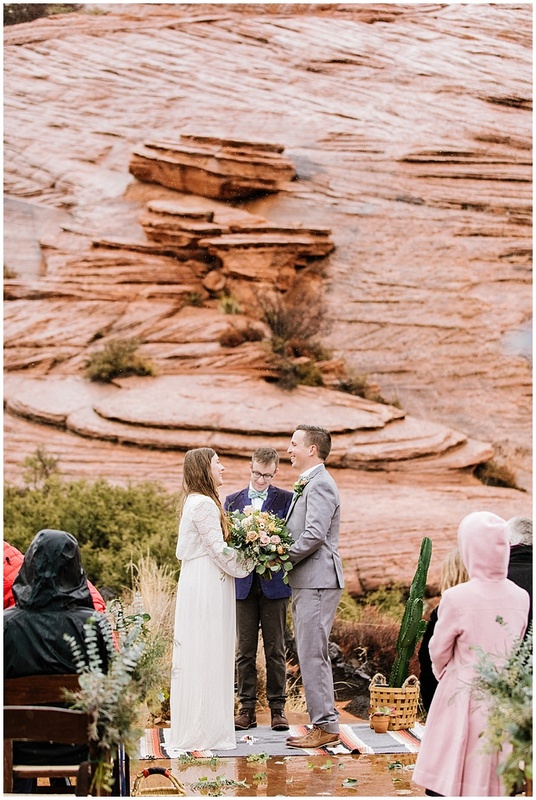 Jon and I went to high school together and I am so happy he found Aundi and I am lucky to be able to be friends with her now! 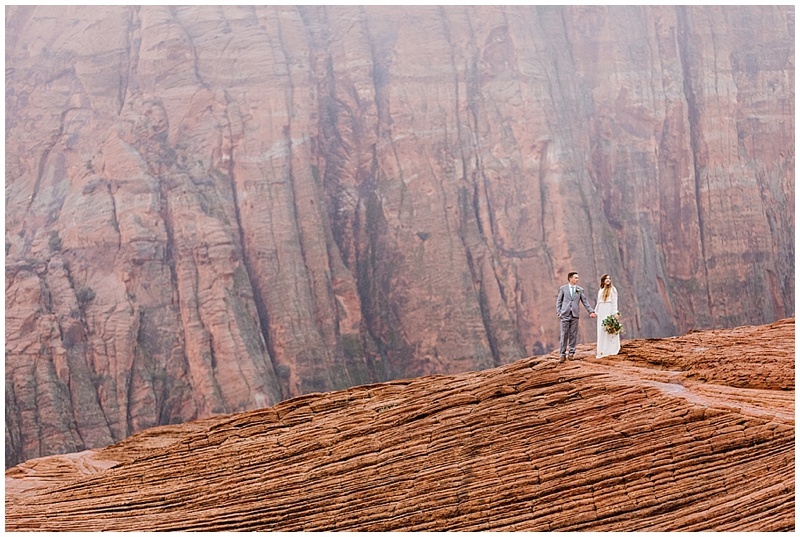 Here is a little preview of one of the most amazing weddings that I have ever photographed! 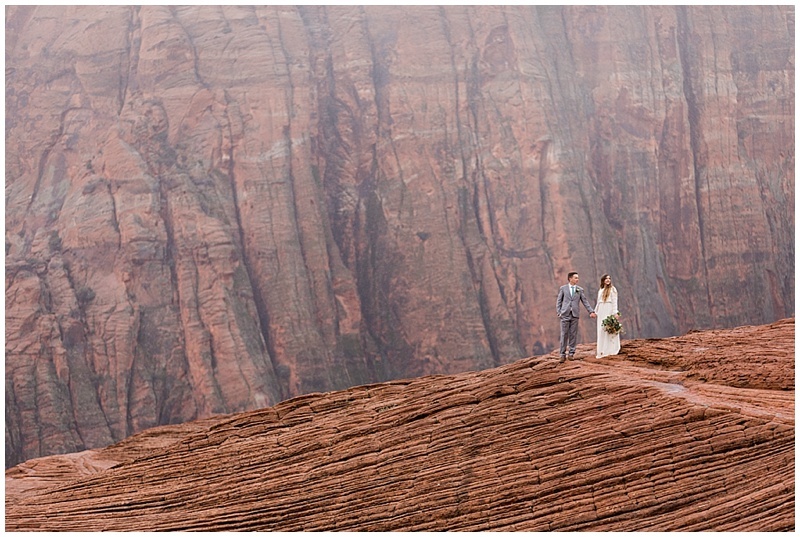 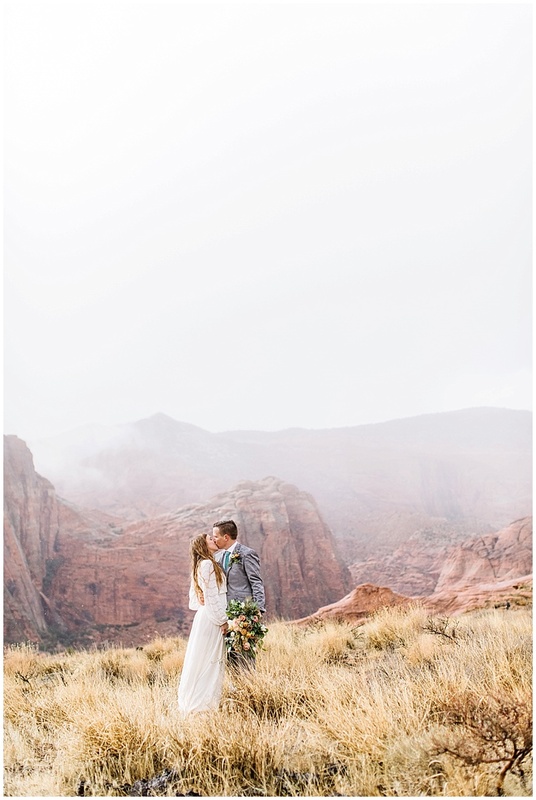 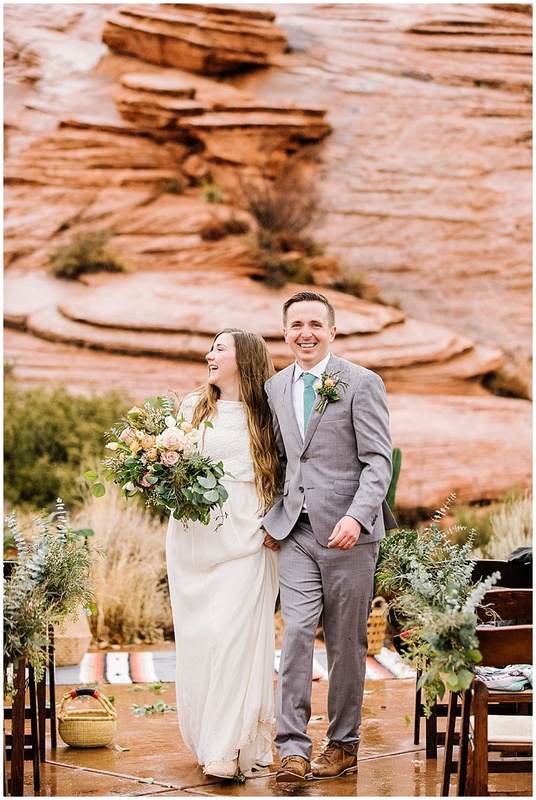 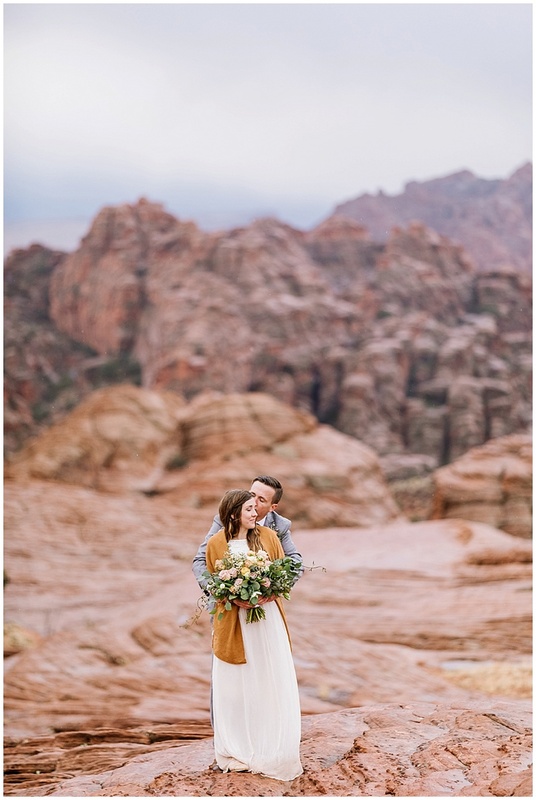 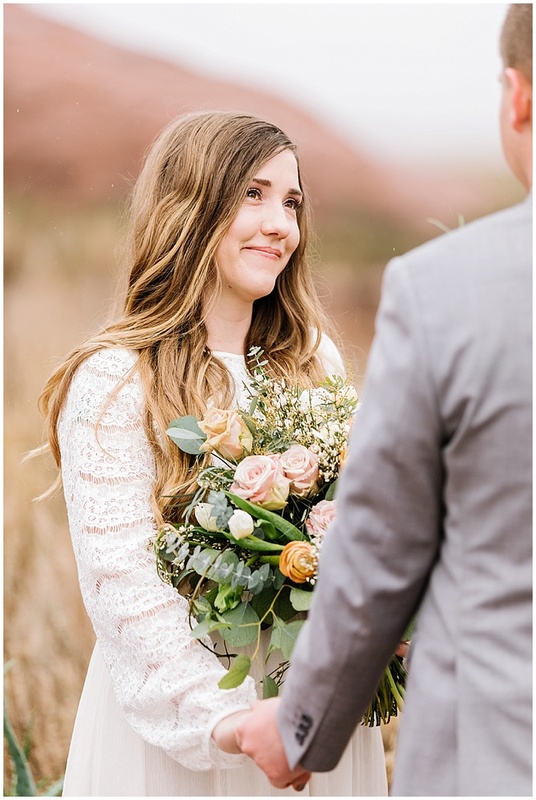 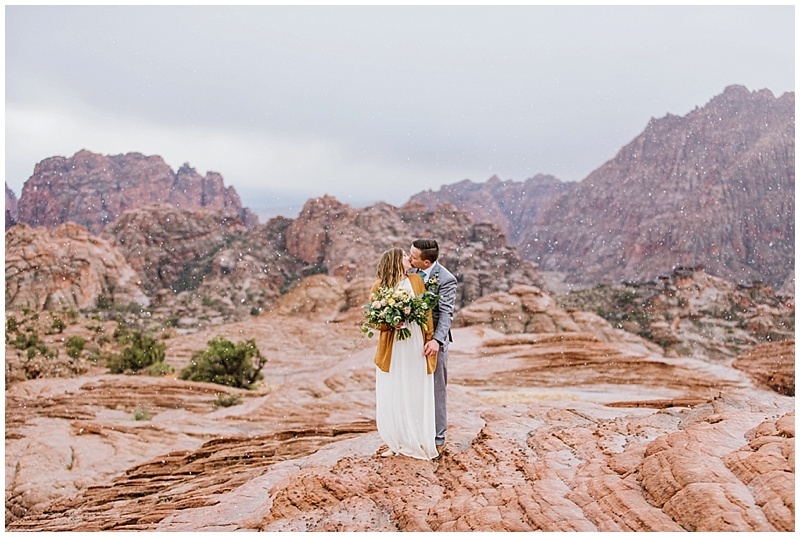 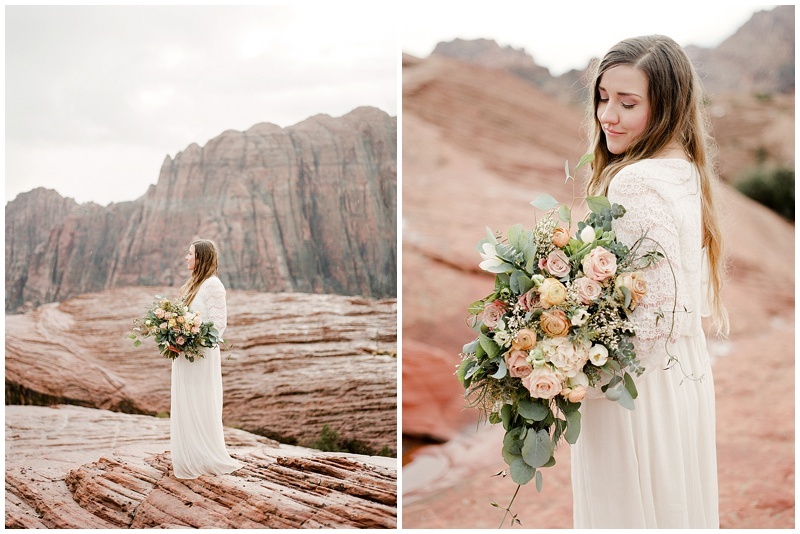 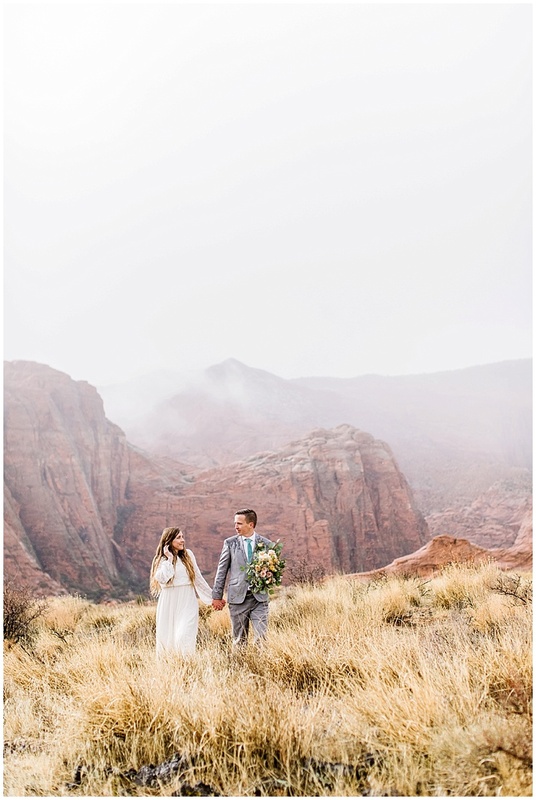 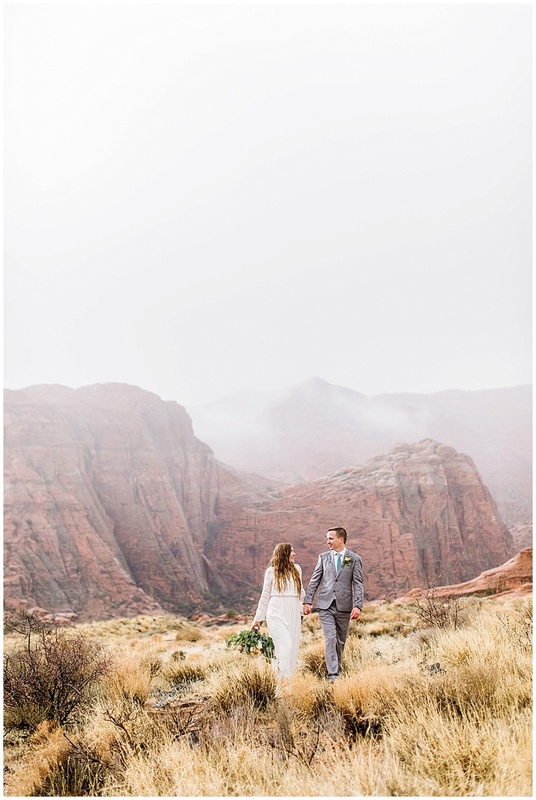 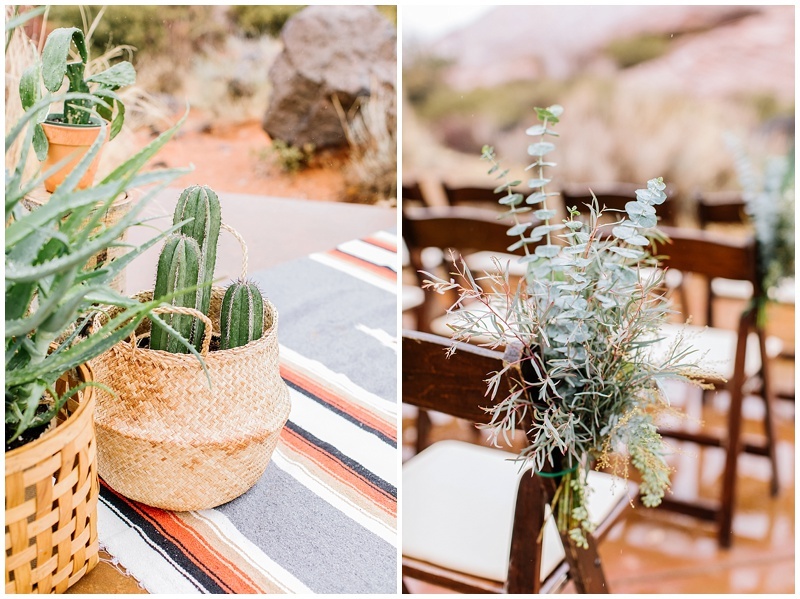 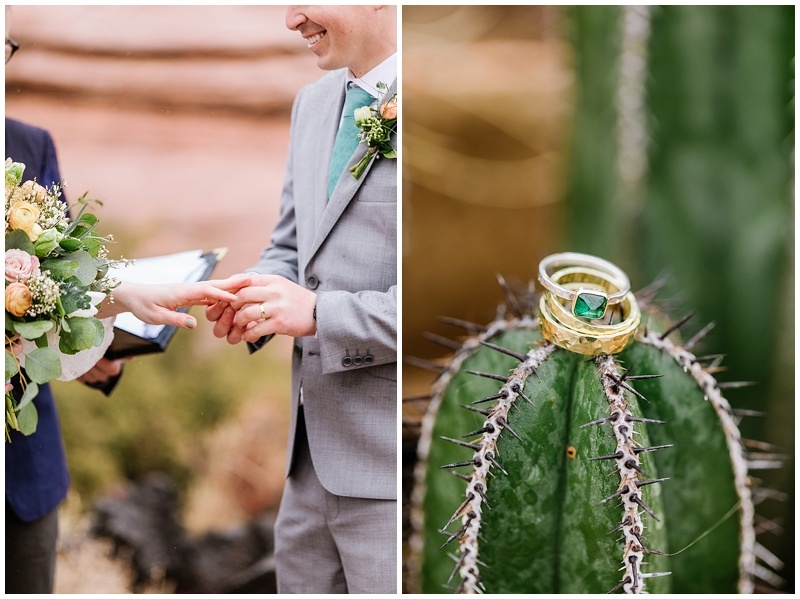 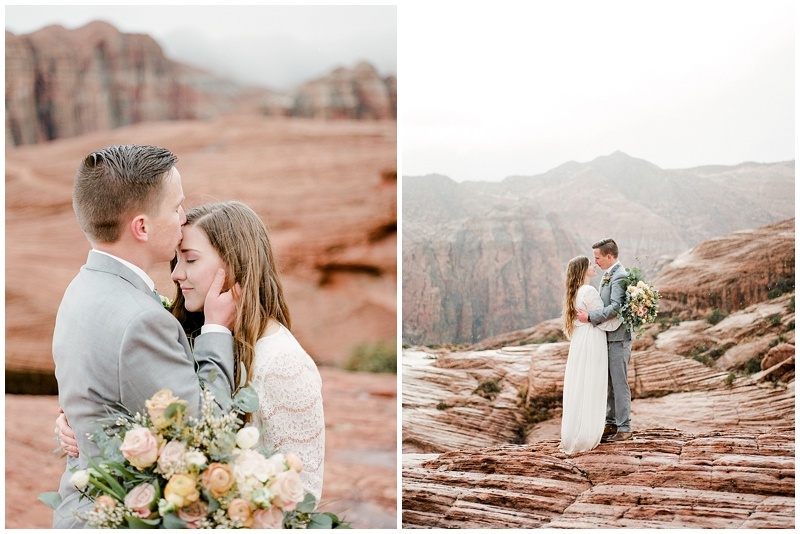 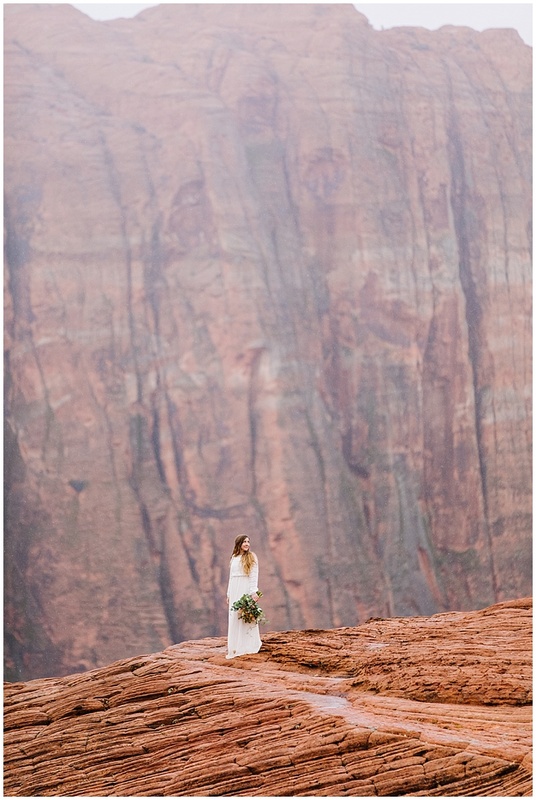 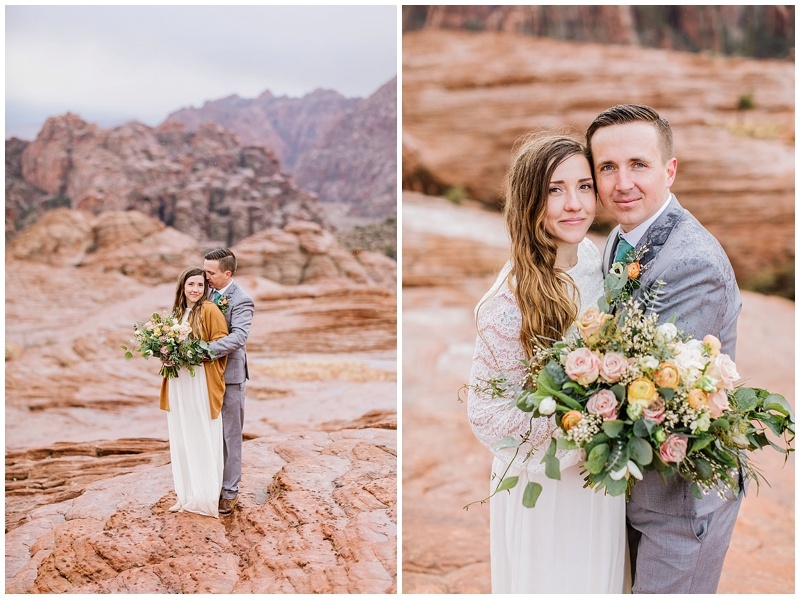 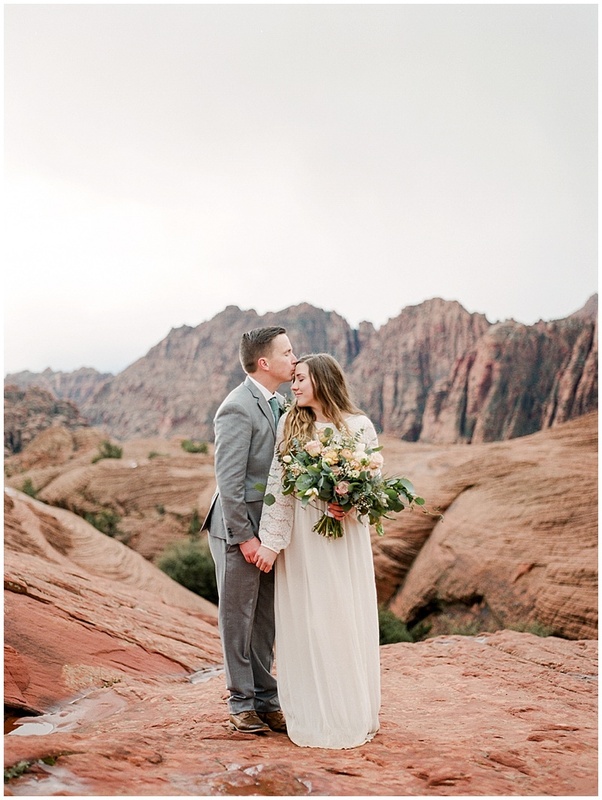 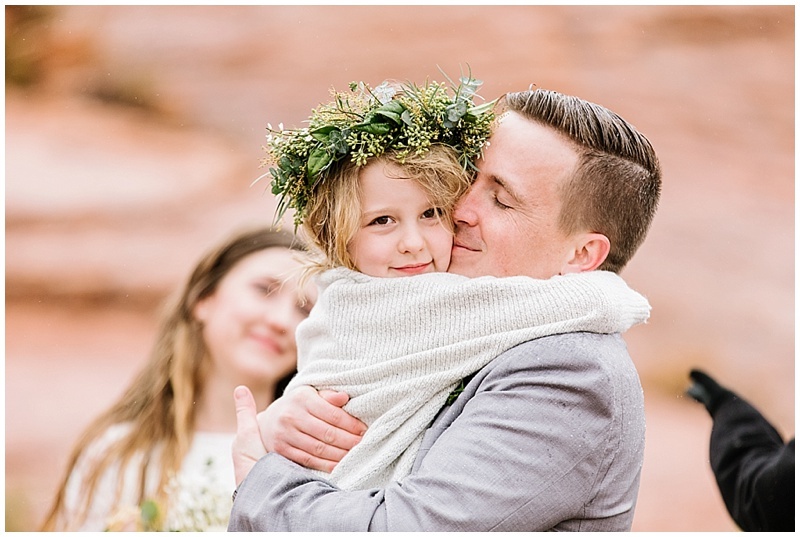 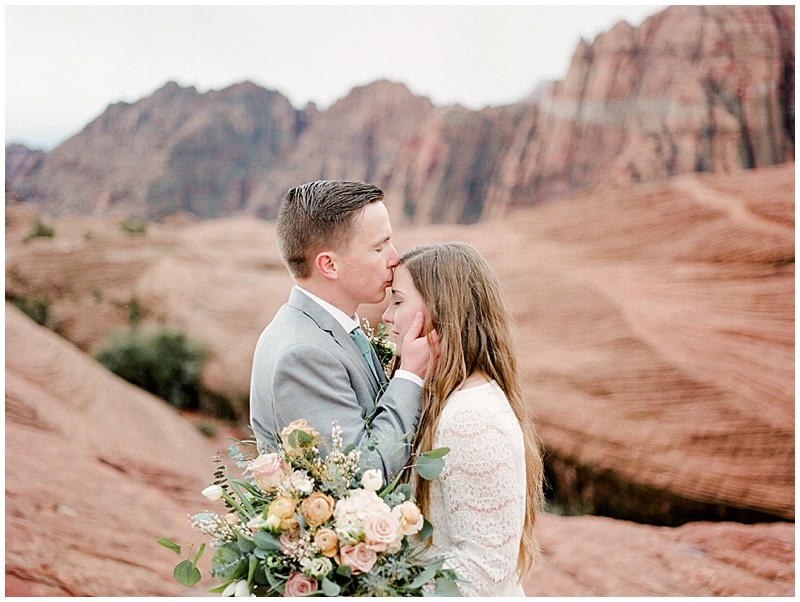 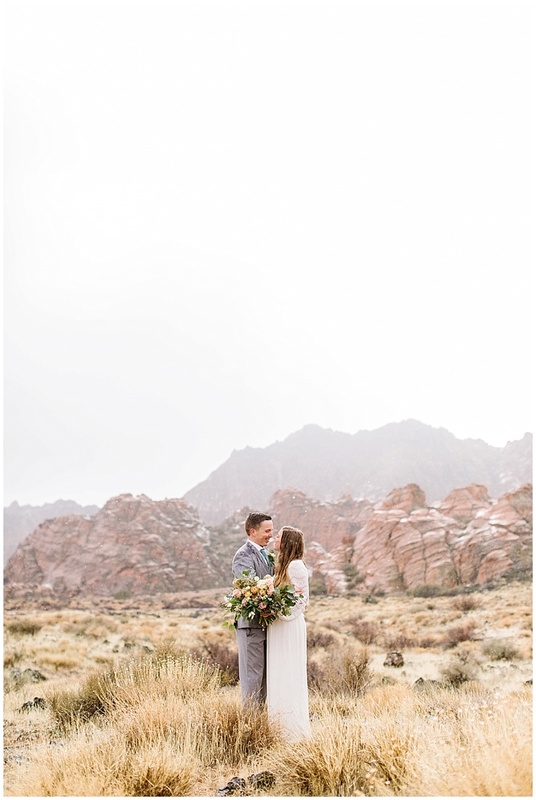 Jon and Aundi planned the perfect intimate ceremony in the beautiful hills of Snow Canyon in Southern Utah. 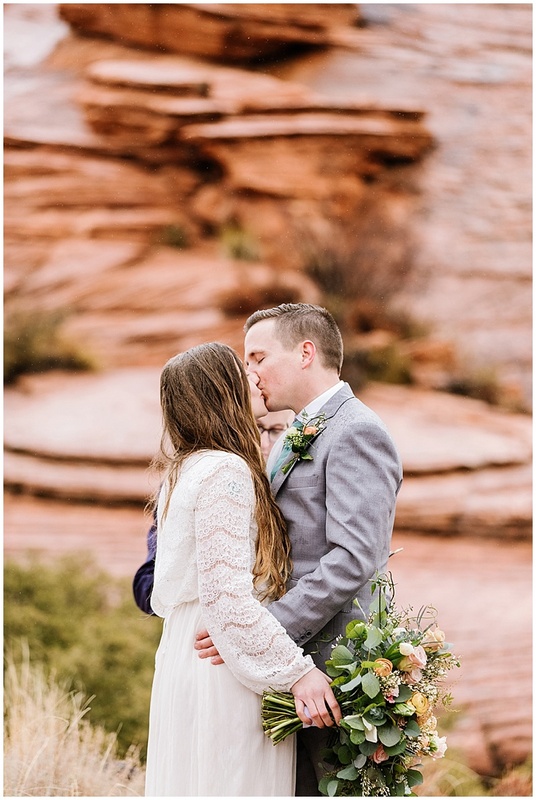 I can’t even wait to work on all of these images. 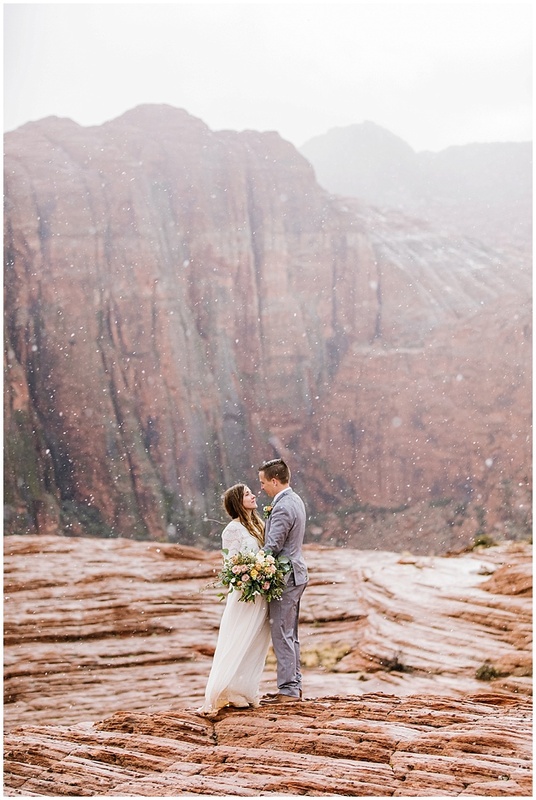 We had rain, snow and sunshine, it was breathtaking!